A new version of Apple’s AirPlay wireless audio technology will allow users to synchronize audio on multiple speakers throughout the home. Whole-home audio controls will become part of Apple’s Home app, which lets users control smart home devices in each room of the house. From a new “Speakers” section, users can toggle music and adjust volume on a per-room basis. The Apple TV will function as a whole-home audio device as well, so users can launch music on the big screen—using either the touch remote or Siri—and have audio play on other speakers as well. 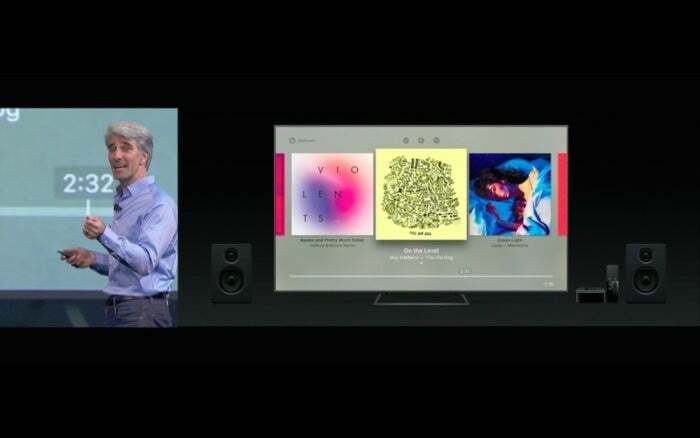 To start, whole-home audio will work with Apple Music, but an API will become available for other music apps that want to support the feature. 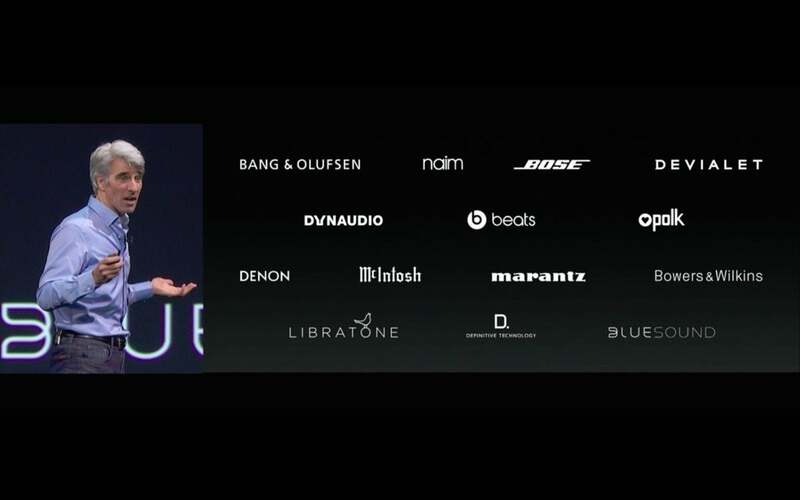 Apple says it has more than a dozen speaker partners on board to support AirPlay 2, including Bang & Olufsen, Bose, Marantz, Libratone, and of course Apple’s own Beats brand. It’s unclear whether this will work with existing speakers or require new ones. Apple isn’t the first company to offer whole-home audio support. This feature has been a staple of Sonos speakers for years, and we’ve seen several other speaker makers offer their ecosystems, such as Yamaha MusicCast and DTS Play Fi. Google also offers multi-room audio between its Chromecast Audio dongle and several Chromecast-enabled speakers. Compared to those systems, Apple won’t have broad support for music services, at least not out of the gate. But it does have the advantage of offering the world’s most popular smartphone, with a built-in app and voice assistant as the remote controls. The whole-home update should be part of iOS 11, due out this fall.